Residents are reminded that visitor parking is for non-residents who park in the community for fewer than 10 days a year. 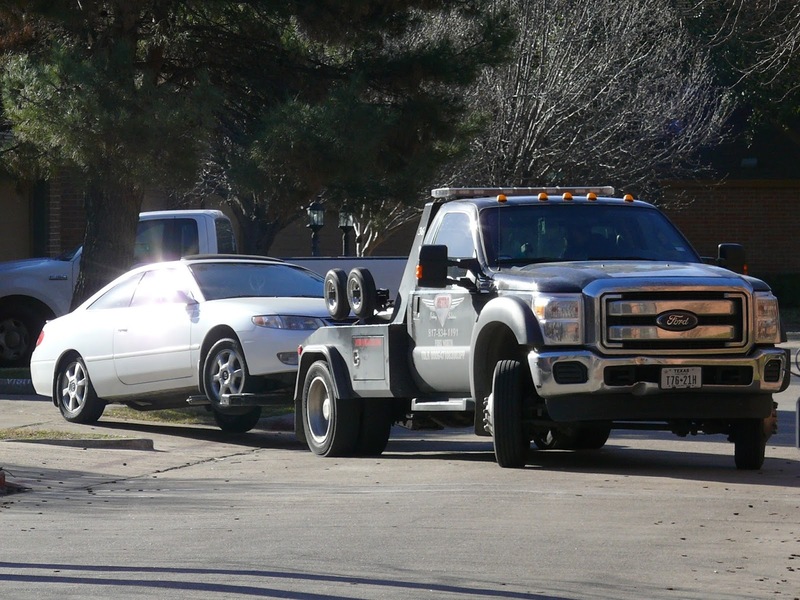 A towing contractor (Metro in Ft. Worth) was retained and towing began on February 2, 2016 with the removal of the vehicle in the photo. Chronic parking problems on Wilshire Drive and Court have not been resolvable with months of diplomacy. If you have a vehicle towed, please call (817) 834-1191 to arrange to retrieve your vehicle. Please see the covenants and restrictions document for detailed information on owner protections and notice requirements.